Water filtration and purification has been introduced in the society as early as 2000 B.C. In fact, the technique has continually evolved to provide prime ways of removing water contaminants through the chemical ways of absorption. In this research, Asatekin devised a polymer membrane with ultra small pores to trap nanosized pollutants. 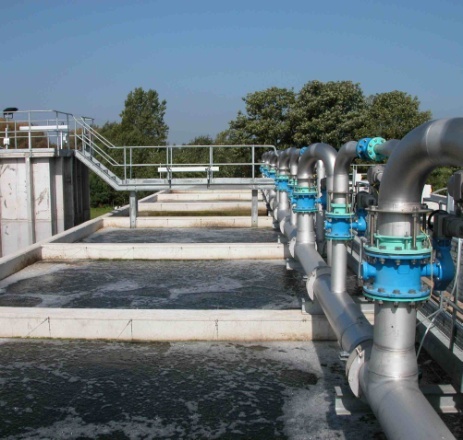 The membrane filters are formed into a paper-like material and acrylic polymer to meet the key filtration requirements needed in small scale and large scale production facilities. These polymer membranes are also engineered with fouling resistance, which prevents oil and other heavy substances to block membrane pores during the purification process. This nanotechnology potentially allows disintegration of particles in the water surface, and other chemical forms. It also enables a specific type of molecule to pass through the cell wall while blocking other unwanted particles. “Each cell's wall or membrane structure has its own target, and is very selective—this is what I am hoping my polymers will be able to do maybe 10 to 15 years from now,” Ayse Asateki explained. Furthermore, the novel nanomembranes are still up for field testing and trials to intrinsically determine the system’s main processes in industrial purification and separation. Also, Asatekin is currently working on expanding polymer membranes’ capability to eliminate the use of distillation and improve energy efficiency in diverse manufacturing plant operations. Recent advancements such as this polymer membrane might pave the way for environmentally sustainable and safe water quality. Aqua Solutions is a dedicated provider of premium-grade lab water systems including Type I DI Systems engineered to deliver highest purity reagent water for laboratory applications. To learn more about our full spectrum of Type I DI System, visit www.aquaa.com/type-i-laboratory-water-purification-systems-for-pre-treated-water today.